Fabulous single level ranch style property on large lot in Santa Clara! Fabulous single level ranch style property on large 0.22 acre lot in the desirable Santa Clara community. Nice Floor plan 1677 Sq Ft with hardwood floors. All Kitchen appliances included. Wood insert fireplace, forced air/gas heat, newer gas hot water heater, High ceilings, cleaned carpets in all bedrooms including office/den. Inside Laundry, 2-car garage with storage and workbench, fenced back yard, covered patio, sprinklers, and tool shed. Serene 2757-SF custom built home on .75 acre lot in desired SW Hills. This great room style living room & kitchen has Stainless Steel appliances, Granite counters, Breakfast bar, wood floors, pantry, built-in entertainment center, Dining room with large windows & great views, office/5th bed & wood stove for cold nights. Enjoy entertaining outdoors w/deck & patio. Relax in Spacious master suite w/whirlpool tub, dual sinks & walk-in closet. Spacious 3 car garage! 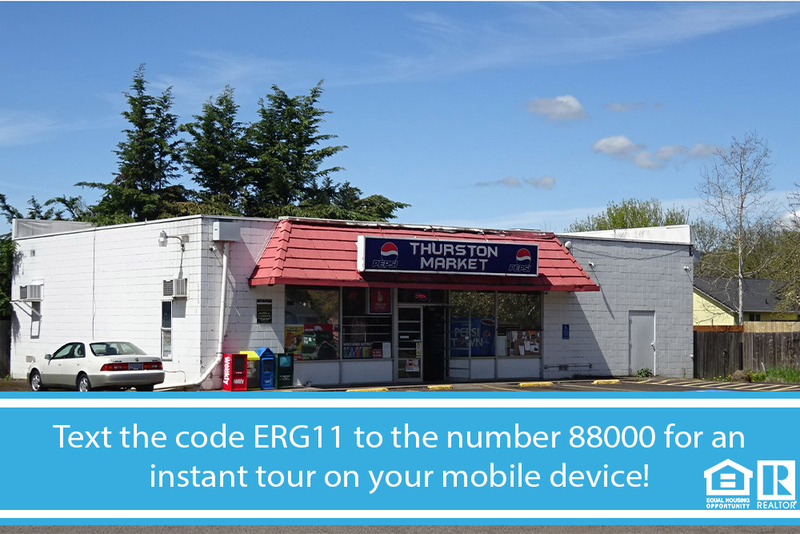 Solid investment opportunity with long term established tenants. Both tenants just renewed their 5 year leases. Two buildings plus some outdoor storage. One building (2400 sf)is currently used as a grocery, the other (480 sf) is a established pet grooming business. Ample parking and good visibility. 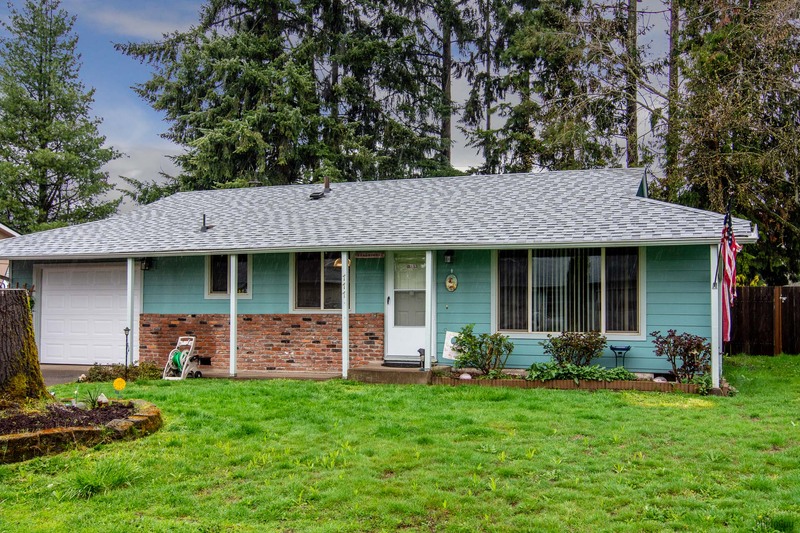 Clean & maintained home on large lot nicely located in Junction City. Garage has pull through doors with alley access from rear; Bring your trailers & boats. Possible RV parking. Approx 7 x 8 shop area in garage or could be converted for 3rd bedroom. Manicured yard with garden beds & gazebo. Hardwood floors & fireplace. Spacious living with Dining Room plus eating area off kitchen. Cute country kitchen. Lots of storage in this home! 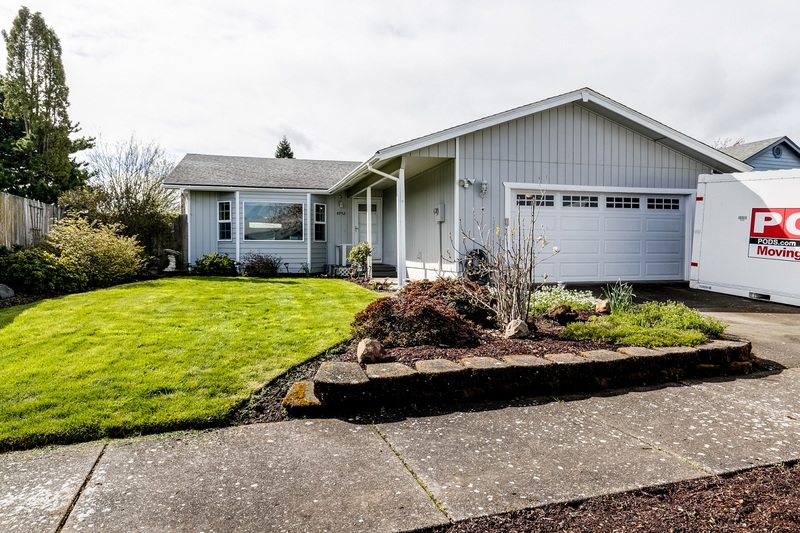 Beautiful 2 Beds & 2 Bath Parsons Ave Home for Sale in Eugene! Say hello to home ownership in this 1184-SF home. Convenient to schools & shopping. You’ll enjoy 2 over sized bedrooms,2 baths, master suite with soaking tub for relaxation, large living room with vaulted ceiling. 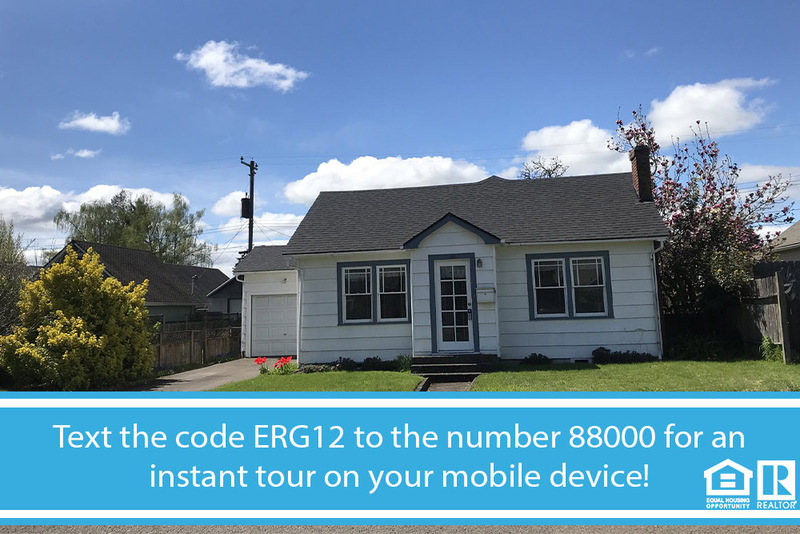 Call or Text the Listing agent Amanda (541) 579-1010. New Price Improvement on Sheffler Rd Home in Elmira! Must See this Newly remodelled Farmhouse on the Long Tom River with water rights. This beautiful 20 acres offers Hops field, Fruit tree orchard, & potential cannabis/hemp grow, organic hobby, horse or cattle farm. Don’t miss the 56x42 barn with 400amp,2 car garage,& multiple other outbuildings. 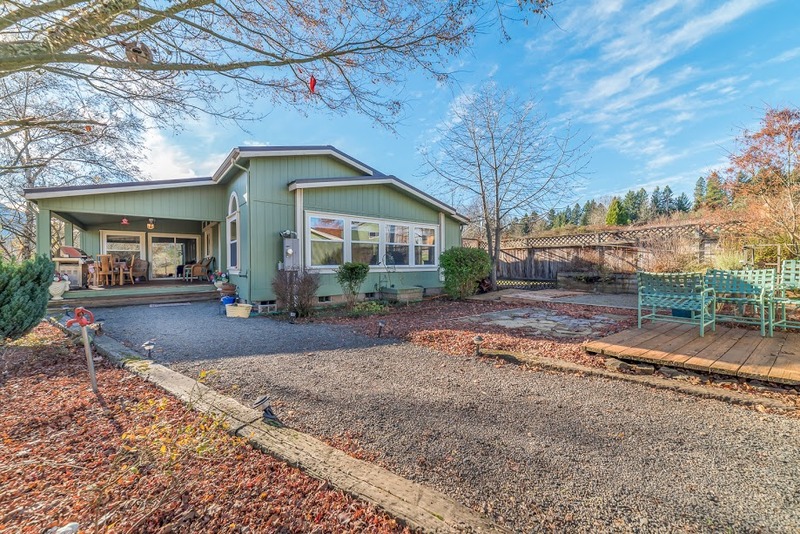 Beautiful Single Level Home for Sale in Eugene! Well maintained single level home with pride of ownership! This move in ready home features many recent updates including fiber cement siding, recent exterior paint, and a newer roof. 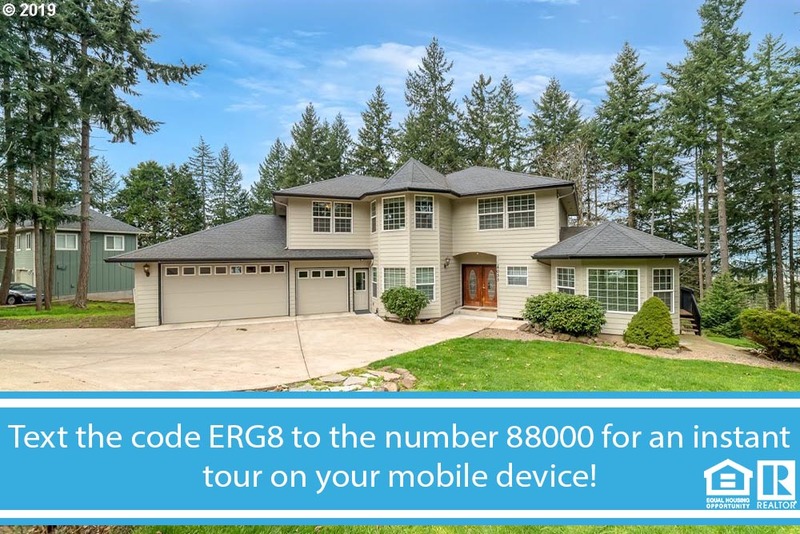 Call or Text the Listing agent Kendra (541) 510-8958. 3 Beds & 2 Baths Farmhouse for Sale in Elmira!! Must See this Newly remodeled Farmhouse on the Long Tom River with water rights. This beautiful 20 acres offers Hops field, Fruit tree orchard, & potential cannabis/hemp grow, organic hobby, horse or cattle farm. 3 Beds Gorgeous Home for Sale in Lowell! Gorgeous home in country setting. Enjoy the beautiful view of mountains and quaint town of Lowell below. Hot tub outside, covered front deck, covered and fenced back deck, great for pets! Underground sprinkler system, plumbed greenhouse, and tool shed. 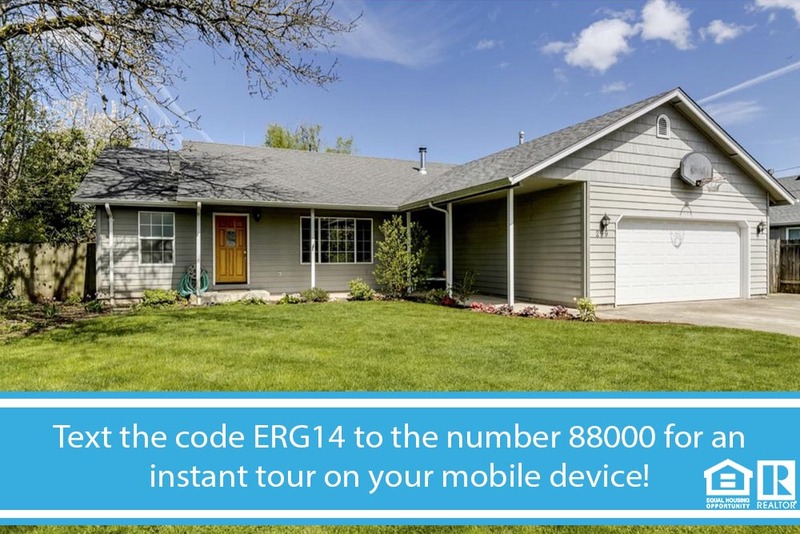 Call or Text the listing agent Ashlie (541) 414-2999. Beautiful 13 Acres Recreational Land in Florence! 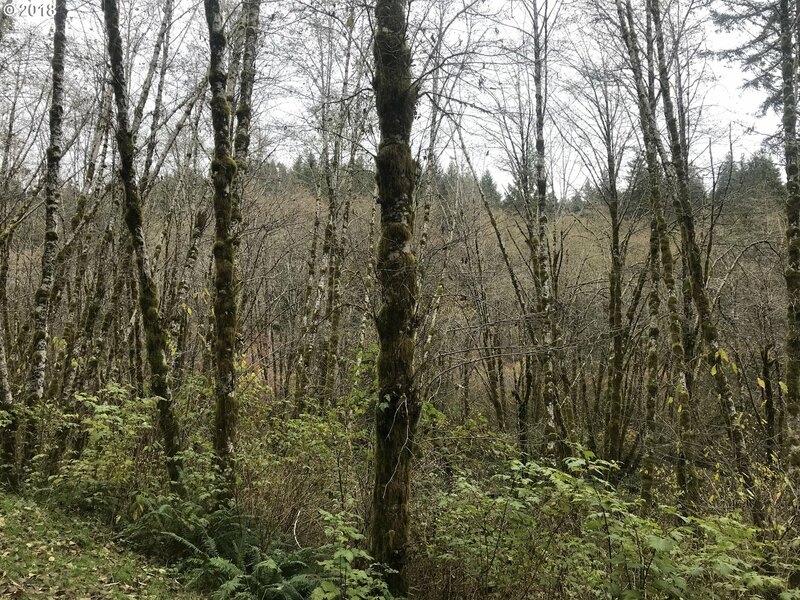 Parcel approximately 19 miles up North Fork Siuslaw Rd. Just past 12 mile marker. Recreational property. Beautiful North Fork Siuslaw River runs through the property. Flood undetermined. 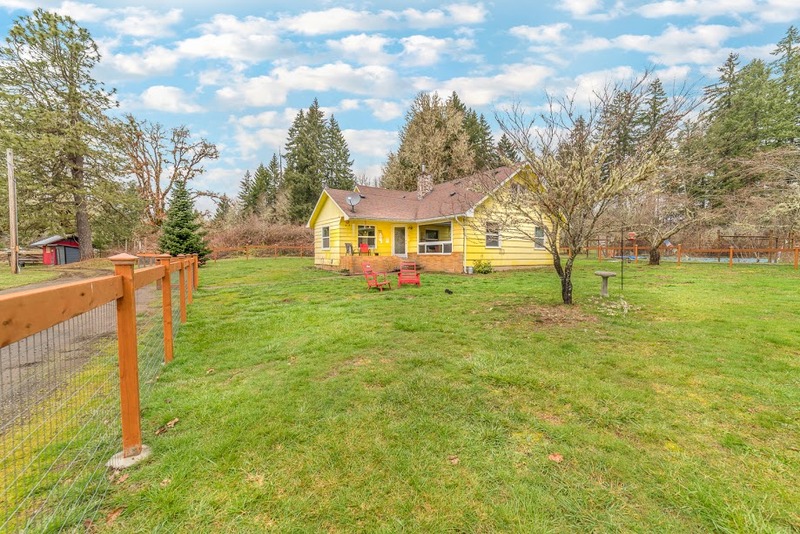 Call or Text the listing Agent Donna (541) 974-3216.